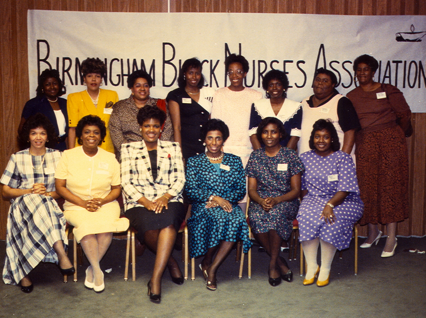 The Birmingham Black Nurses Association, Inc. (BBNA) was established in October 1989 under the leadership of Deborah Walker and Geneva Irby, who are currently serving as president emeritus and vice president emeritus respectively. BBNA received its charter as an official chapter of the National Black Nurses Association (NBNA) in 1990 at the NBNA Annual Institute & Conference in Little Rock, Arkansas. 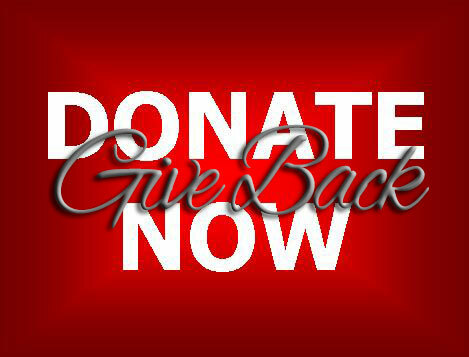 Consistent with the goals of its national organization, BBNA advocates for high quality, culturally relevant health care for African Americans and other ethnic groups. BBNA’s many collaborative partnerships both nationally and throughout the Birmingham community are vital to the success of this mission. 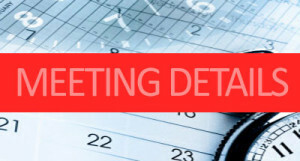 Dedicated to making a positive impact on health care disparities and issues of access to care within the state of Alabama, BBNA is a dynamic organization that maintains a constant presence in the Birmingham community. BBNA sponsors professional nursing workshops, mentors nursing students, conducts community health fairs, supports community healthcare initiatives, and participates in community service projects. Health promotion, disease prevention, and health education services are important strategies as BBNA continues to pursue quality healthcare for all Alabamians. Founding National President, Dr. Lauranne Sams, served as liaison to BBNA and helped BBNA organize as a local chapter. BBNA was incorporated in 1992. Second Row, Left to Right: Vanessa Newsome, Brenda Browder, Gloria Lewis, Diana Kimbrough, Karen Winters, Virginia Thomas, Michelle York, Barbara Stubbs. Founding Members not Pictured: Annie Hamilton, Pat Taylor.